Are you a small business with a limited budget for marketing? Regardless of the size of your company, businesses invest in their marketing to increase brand awareness. However, even big companies don’t spend their entire budget on marketing alone. With all the need for managing your website, running social media campaigns, building of email marketing lists, creating quality contents, tracking online visibility and other ways to engage and reach out to your target market but making sure you’ve maximized your marketing effort without exceeding your budget can be very stressful. Luckily, there are a lot of free marketing tools and apps to use that are proven effective. Here are 20 FREE Marketing tools that can help you increase brand awareness and grow your business. 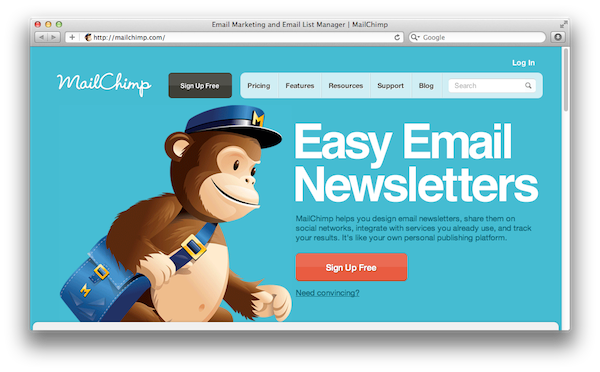 Mailchimp lets you build a list of up to 2,000 subscribers and send 12,000 emails monthly. Send, sell, automate and grow your business. Sign up here for free. 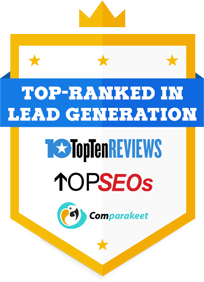 SEMrush is an all-in-one marketing tool with over 1 million users, 800 million keywords, 100 geodatabases and 130 million domains to help you boost your digital marketing efforts. Hootsuite. It’s free plan lets you sync 3 social media profiles. 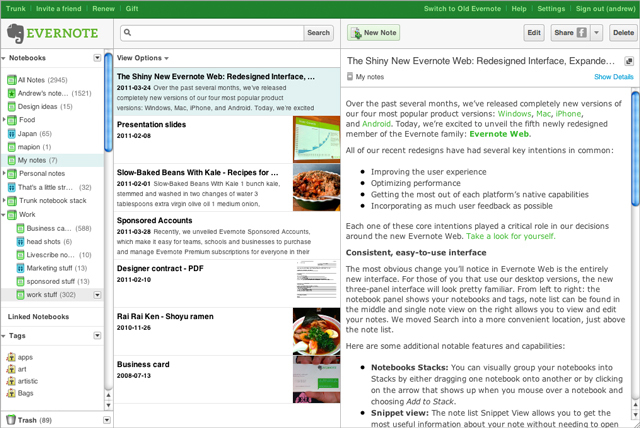 Manage, post and respond on all of your social media profiles using only one dashboard. Create your Hootsuite free account here. Youtube. More and more people prefer to watch a short video than reading about a company. Knows as the second largest search engine, you can use Youtube to promote your business and increase brand awareness. Create your free account here. Google Analytics, known as a freemium web analytics service by google that lets you keep track and measure your website traffic. Create your google account here. NOTE: You can also use your old google account to log in to google analytics. 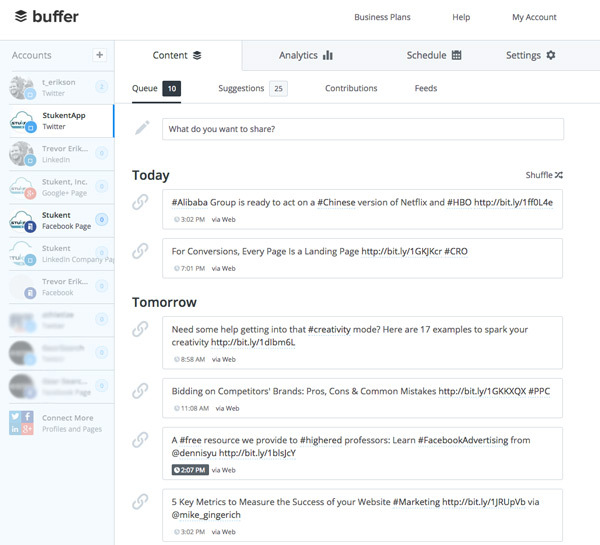 Buffer can let you connect multiple accounts, schedule, publish and analyze all of your social media posts in one dashboard. Sign up for free here. Google Alert helps you monitor what drives traffic to your site. It also sends you an alert whenever your brand or keywords are mentioned. Here’s how Google Alert works. Social Mention. Don’t have a way to automate and streamline your social media process? 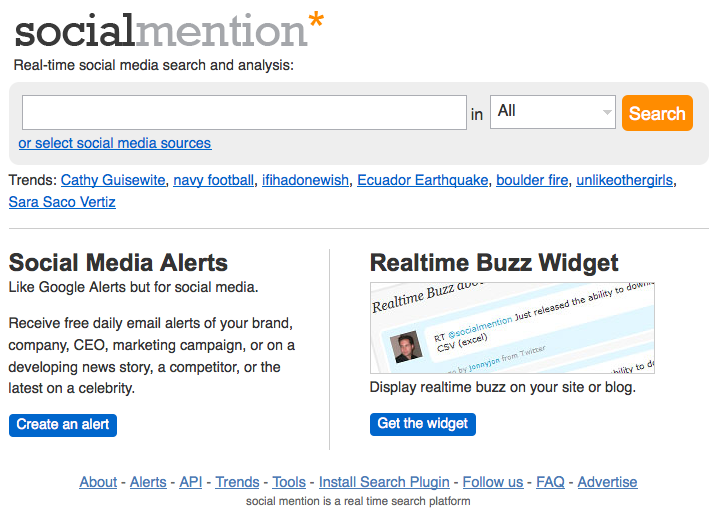 Social Mention lets you monitor your social media presence using 4 major metrics; strengths, sentiments, passion, and research. Addict-o-matic helps you monitor your influence as well as your competitors based on searches from Google, Bing, Youtube, etc. 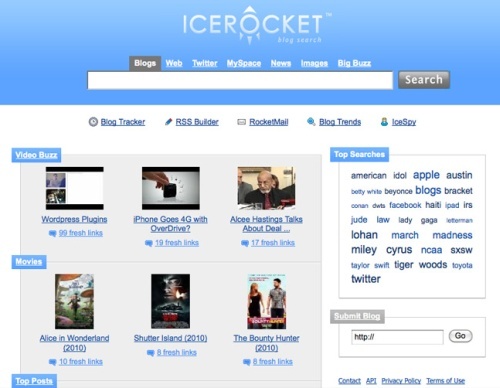 IceRocket lets you monitor specific keywords on social media, track your mentions and generate reports for your specific keywords. 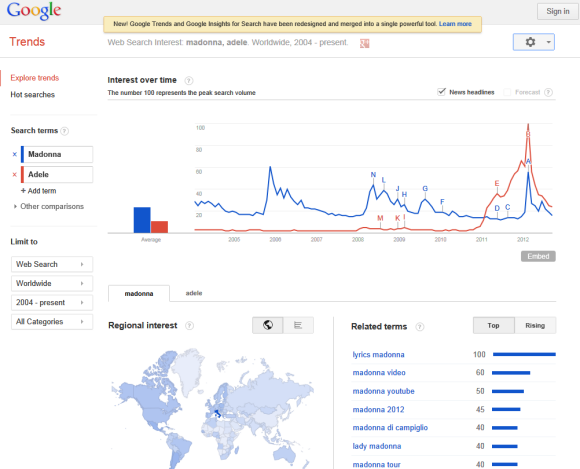 Google Trends enables you to search for keywords that are trending within your target area. Create your google account here. NOTE: You can also use your old google account to log in to google trends. Similarweb lets you compare traffic between two different websites. For example, your site and your competitors. Sign up for free here. Copyscape enables you to identify if you have duplicate contents online that can kill your SEO efforts. 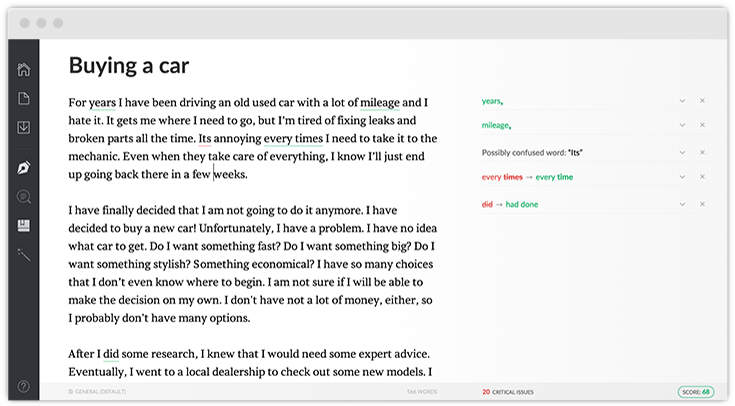 Grammarly, a tool that automatically checks and edits what you write or publish on the internet. Log in for free here. Wideo enables you to create, edit, and share simple and short animated videos at no cost. Create an account and log in here. Wistia is a video platform to boost your video marketing and help you communicate with your audience more creatively. Type in your email and sign up for free. Hemingway highlights common errors in your content such as unnecessary adverbs and wordy sentences to make your writing bold and clear. QuickSprout monitors website traffic and shows what improvements are important. Enter your URL here to analyze your website. SharedCount is a social URL analytics that lets you track your URL shares, likes, tweets and more. Enter your URL here and analyze. 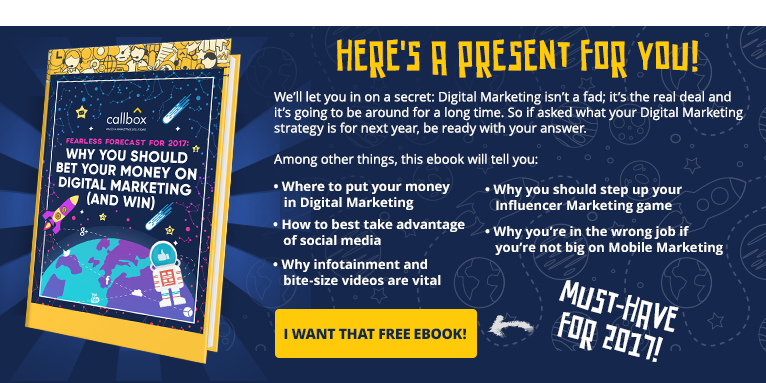 The truth is, there are still a lot of free marketing tools that are worth trying for. So whether you run a business or you market to them, these tools can help track and provide insights into your marketing campaigns. 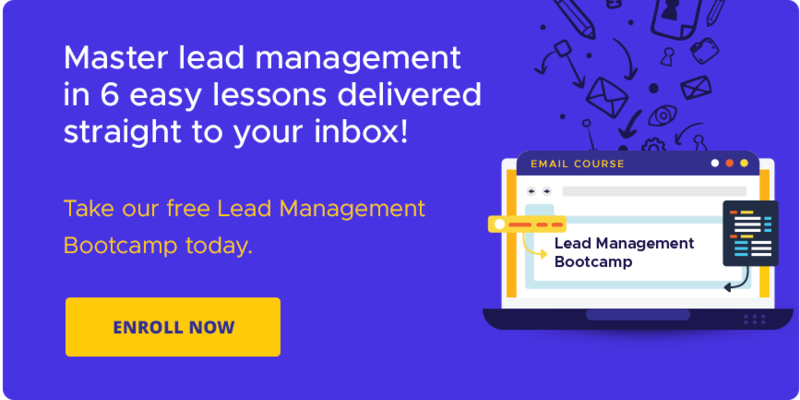 Check out Callbox Singapore Blog for more Marketing and Management Tips!